Being a well-known organization, we are engaged in offering a wide range of Metallic Expansion Bellow for Pipeline to meet the needs of our customers. We design,manufacture and supply a wide range of industrial bellows used in pipelines of Petroleum,Oil and Gas Industries. 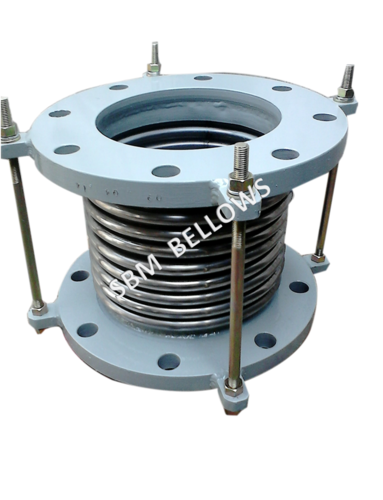 We are supplying these bellows to large companies in public and private sector as well reputed consultant in India, since last three decades. Our range of product is well equipped and is widely appreciated for its attributes such as high quality, smooth performance and easy maintenance. We are exporting these bellows to Africa,Europe, Mideast countries.